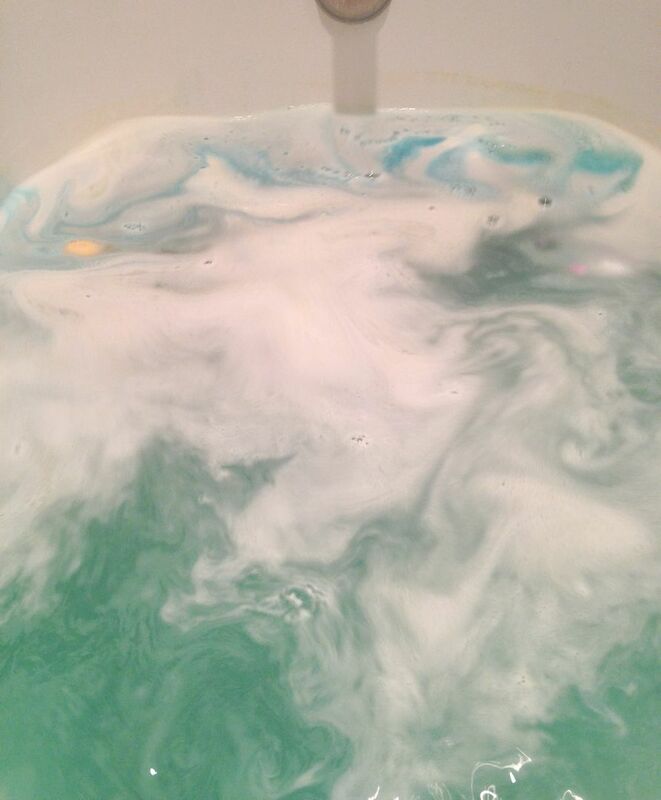 Another bath bomb review… sometimes my life is so tough! 🙂 Golden Wonder wasn’t the first thing that caught my eye from the Christmas collection, but I picked it up and I liked how it rattled… intriguing! The sales assistant also told me it’s her favourite, so I thought I’d give it a go. It’s a pretty big bath bomb, so much so that it was hard to fit in the paper bag. 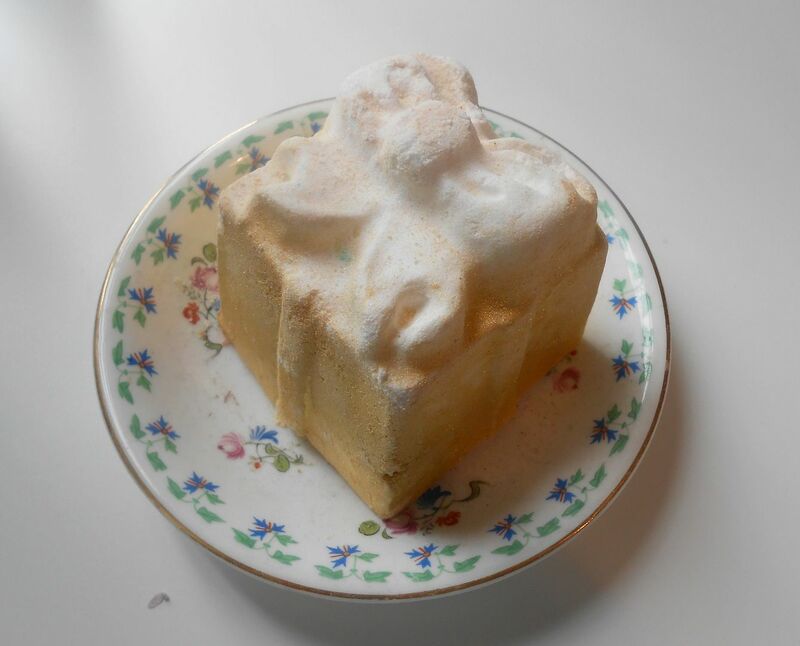 It’s £3.50, which I think is average price for a bath bomb, and it is really big! When I dropped it in the water everything quickly turned gold and then faintly pee coloured. Mmm! The little rattling things inside the bomb quickly dissolve as well though, and they turn the water a really pretty turquoise colour. The gold sparkles add a really nice dimension, as there’s gold shimmer along with the turquoise. Pretty! It takes about 5 minutes to completely dissolve, so that’s pretty good. I love a show when I’m having a bath. Scent-wise it has orange, cognac and lime oil so it’s pretty citrusy and fresh. I like the smell, it’s pretty sharp and juicy, but I prefer warmer, sweeter smells. This isn’t my favourite bath bomb, but I’d definitely recommend it if you like citrus scents. 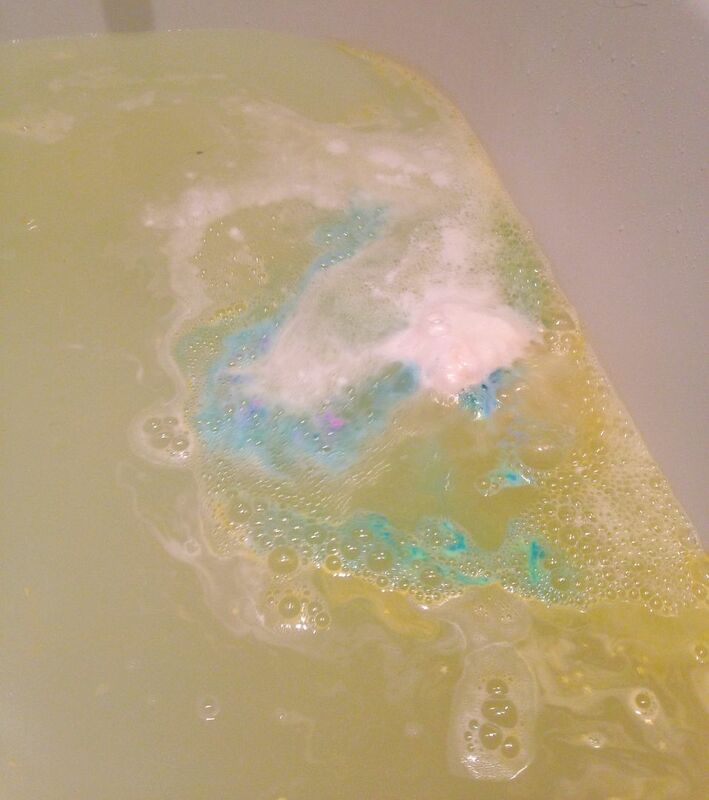 My boyfriend loved the smell of it, and it did linger in the bathroom for hours afterwards. Get it here from Lush – link!